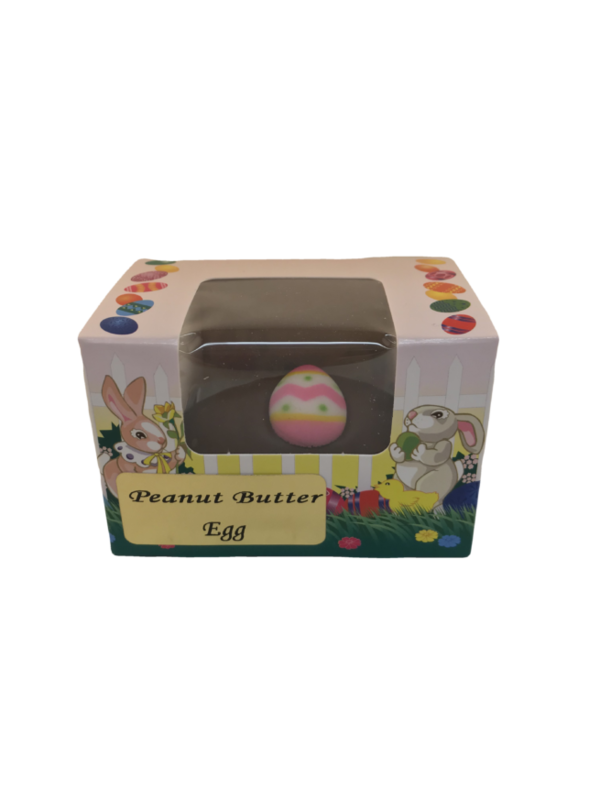 Boxed Easter Egg offered in several flavors and can be personalized with a name. Just make sure you put that in the notes when checking out! Great item for your Easter basket! !